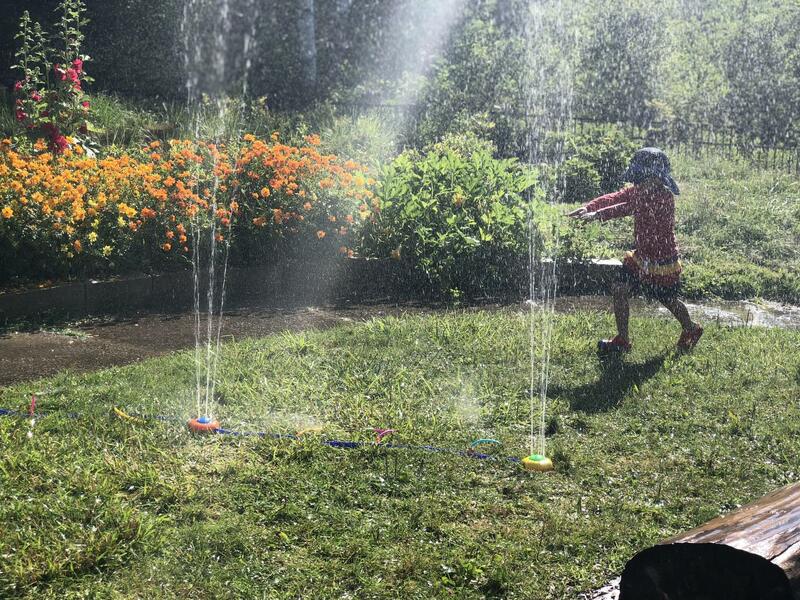 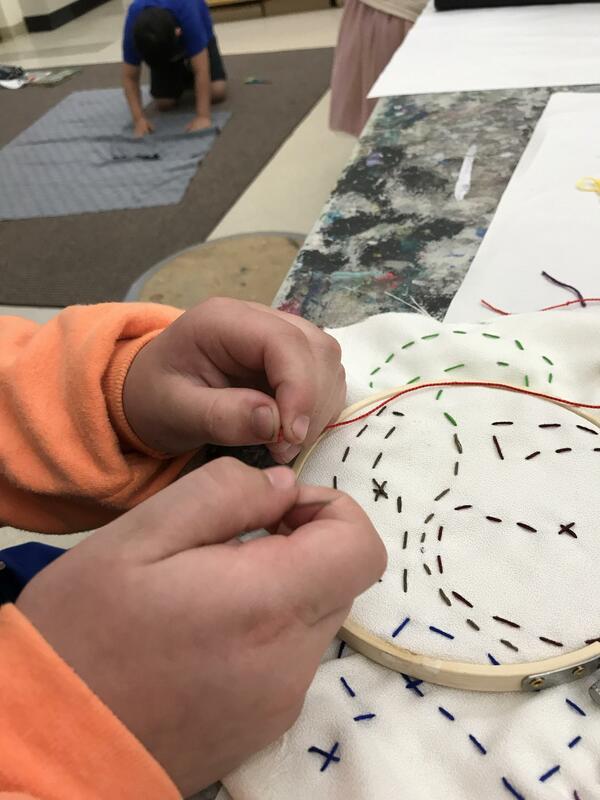 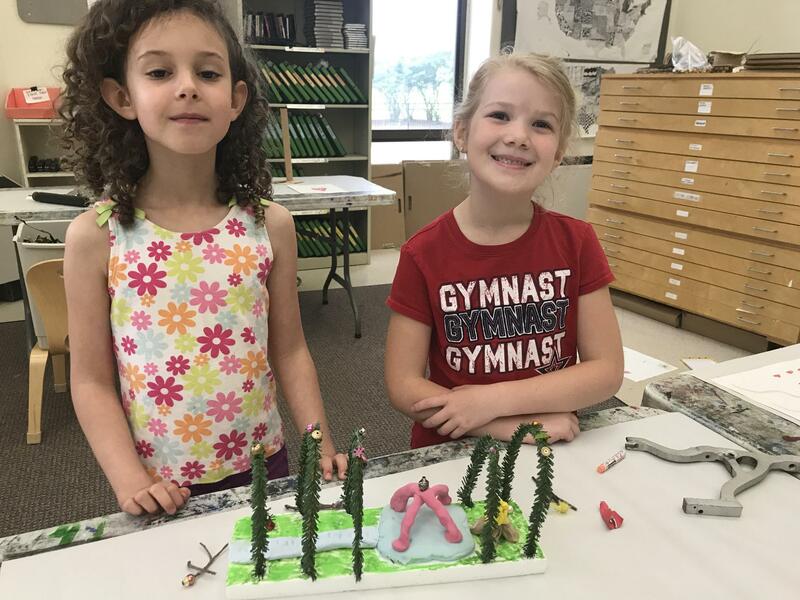 The Ratner Montessori Summer Camp for students ages 2 through 6, and The Ratner Arts/Science Camp for students currently in Grades 1 through 4. 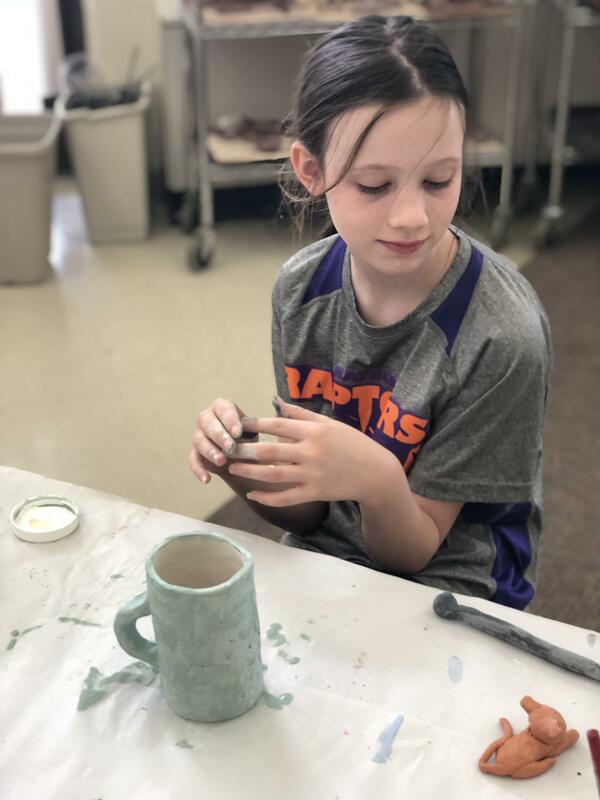 Further information and registration forms for the Summer 2019 camps can be found below. 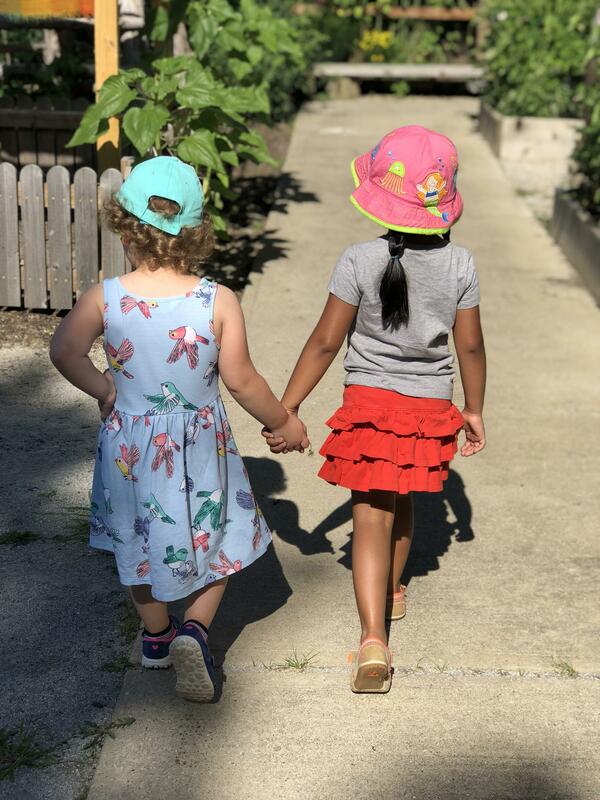 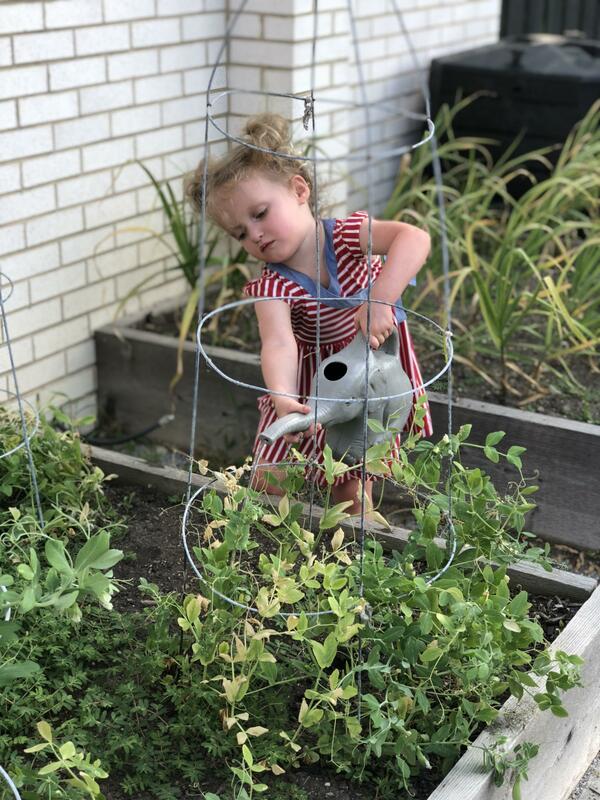 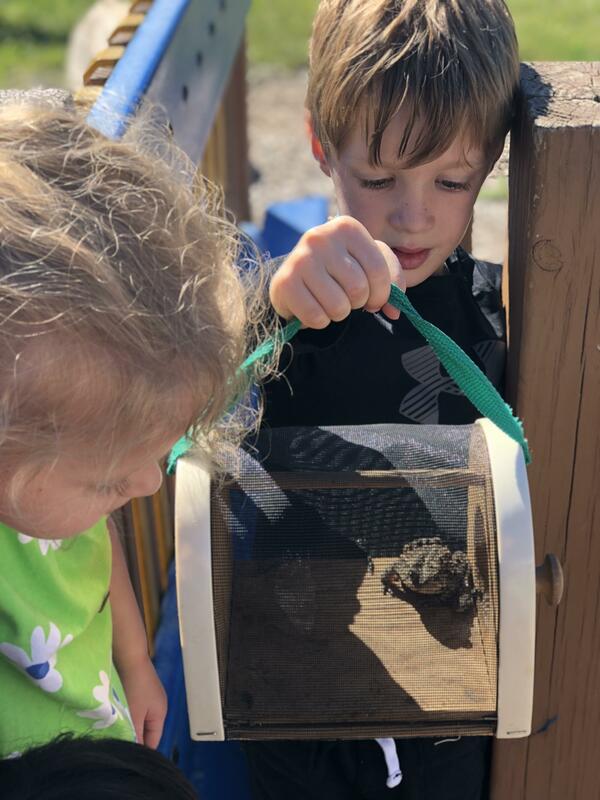 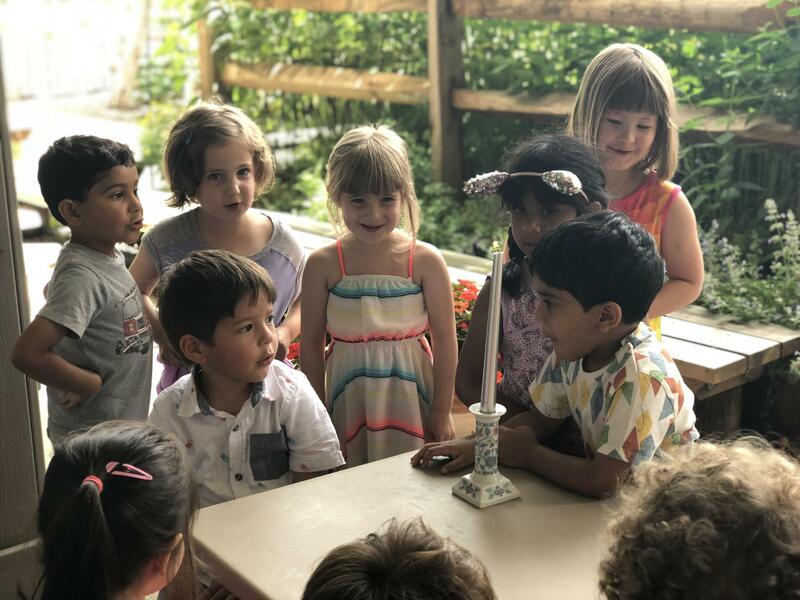 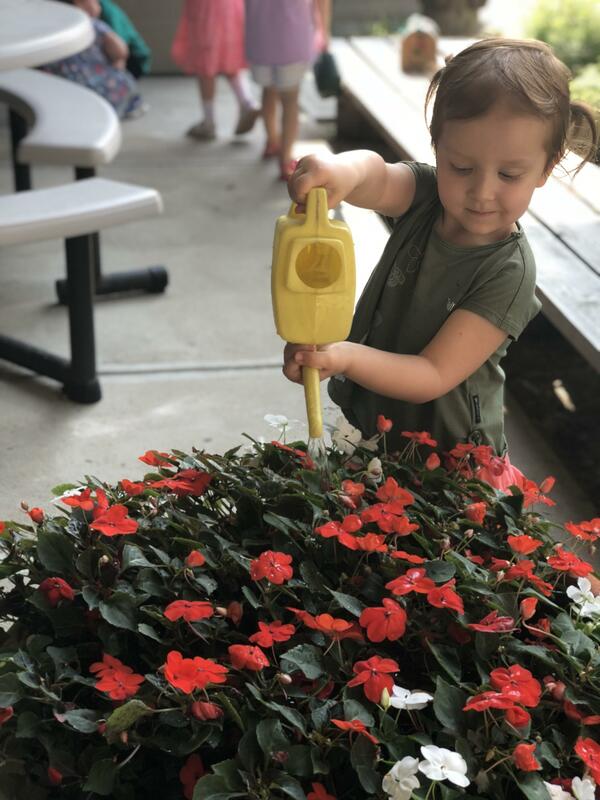 The Ratner School’s Pre-Primary Day Camp combines classic summer fun with an exposure to the main tenets of Montessori education. 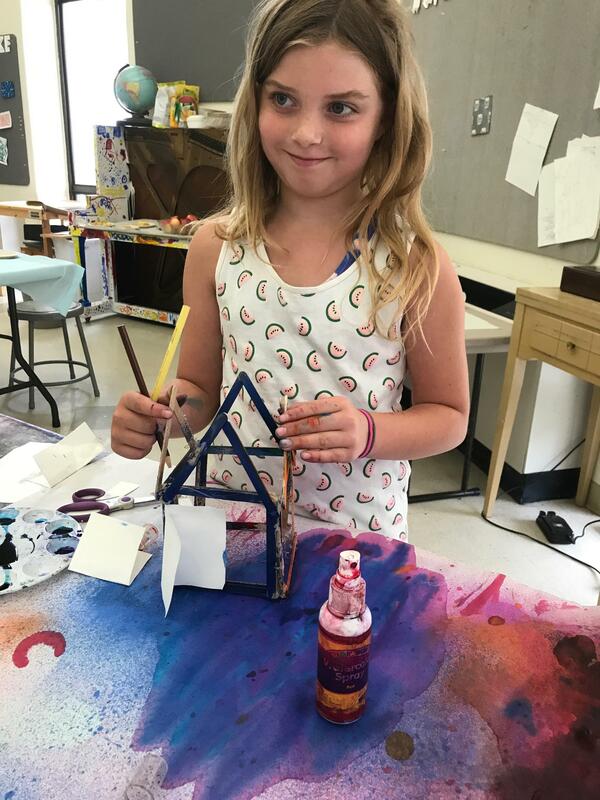 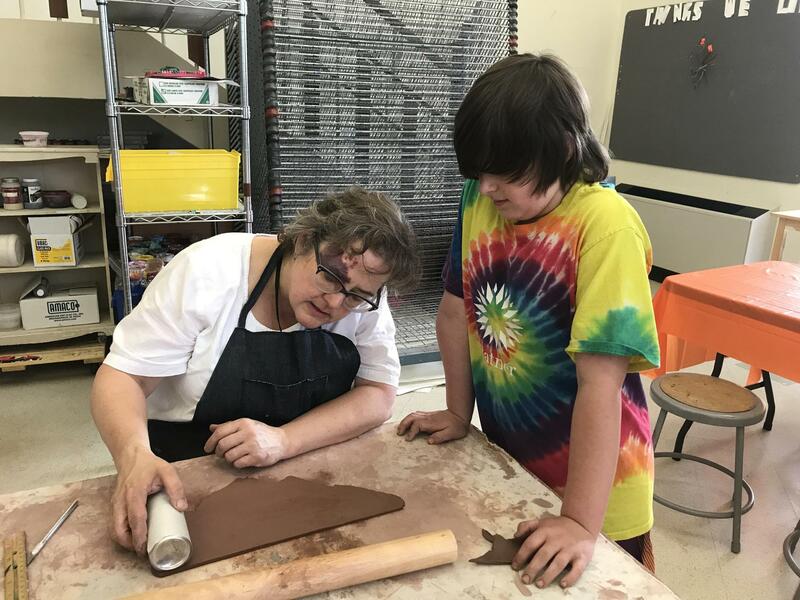 This unique camp is the perfect way for families to begin learning about Montessori education while providing their children with a rich summer camp program. 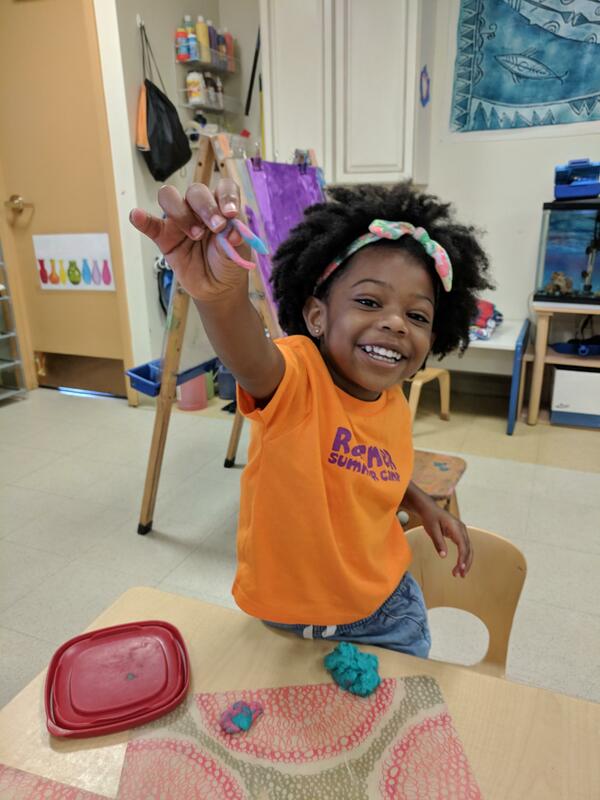 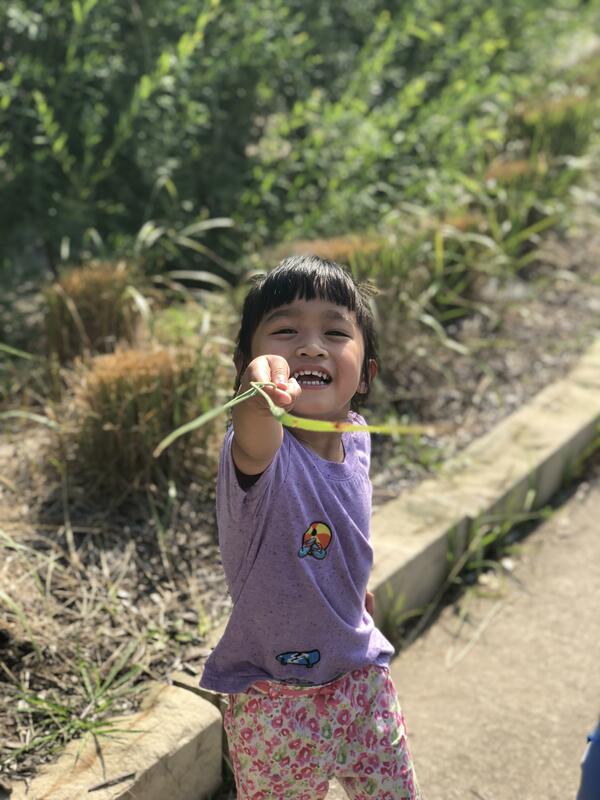 The camp program reflects Montessori philosophy by using the joy children take in exploration and imagination and transforming that into days full of fun that are also days full of learning and growing – perfect for pre-primary aged children! 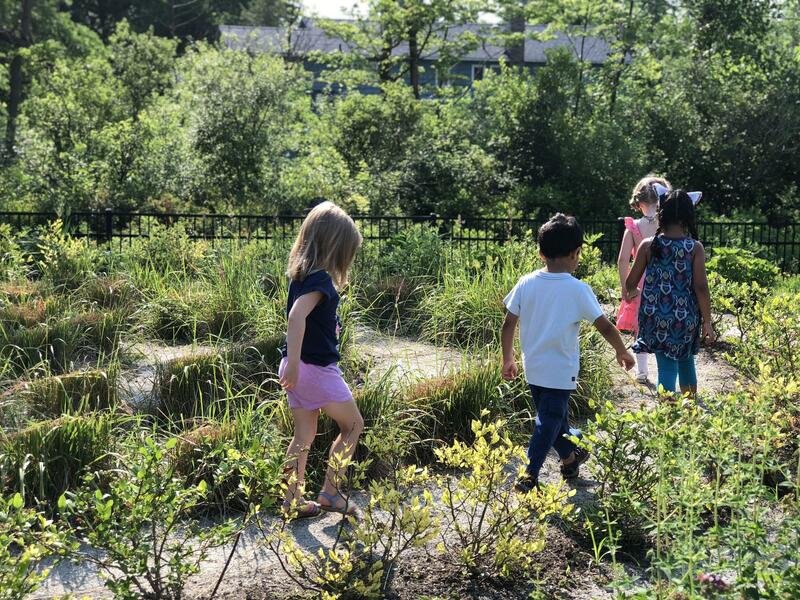 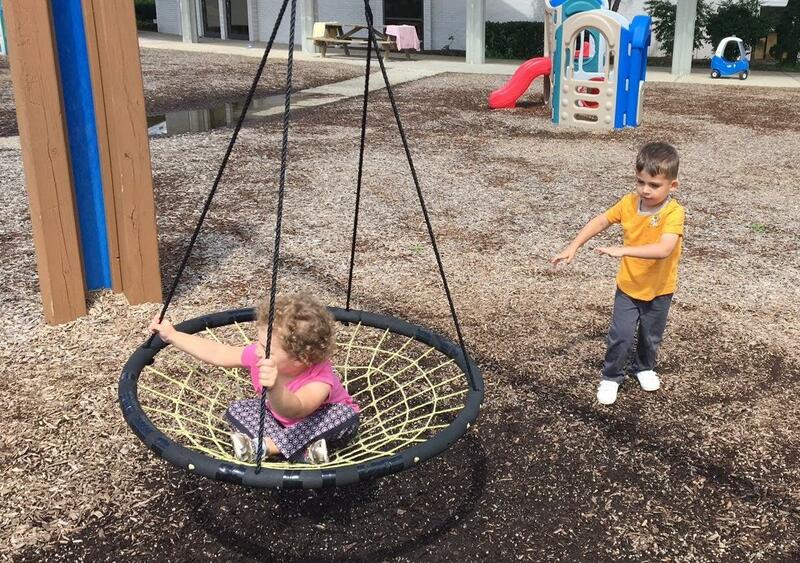 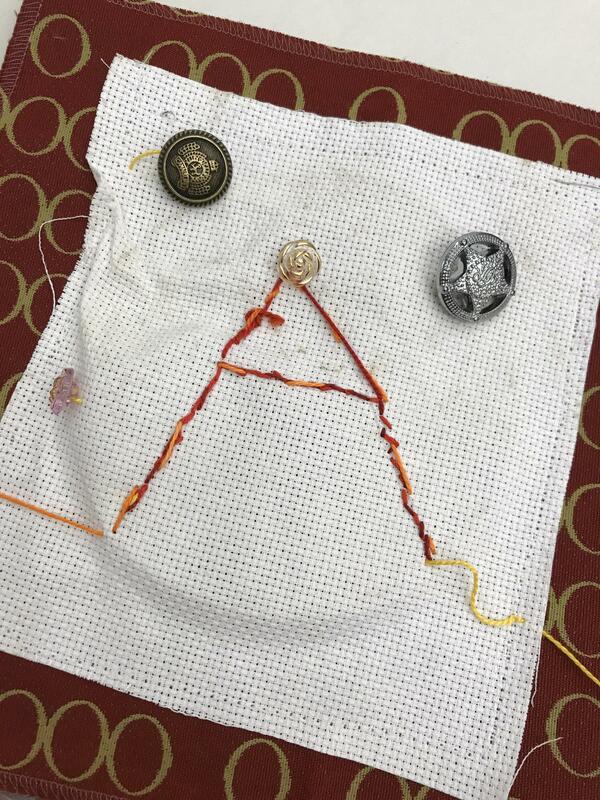 Your child will be exposed to a variety of experiences including nature walks, art, music, and Montessori materials. 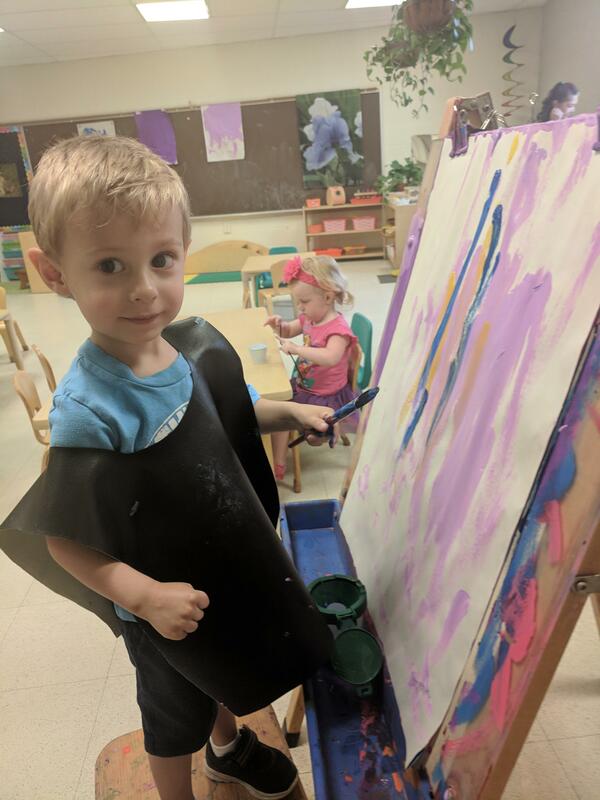 Full Day (9:00 a.m. – 3:30 p.m.) and Half Day (9:00 a.m. – 12:00 p.m) options are available. 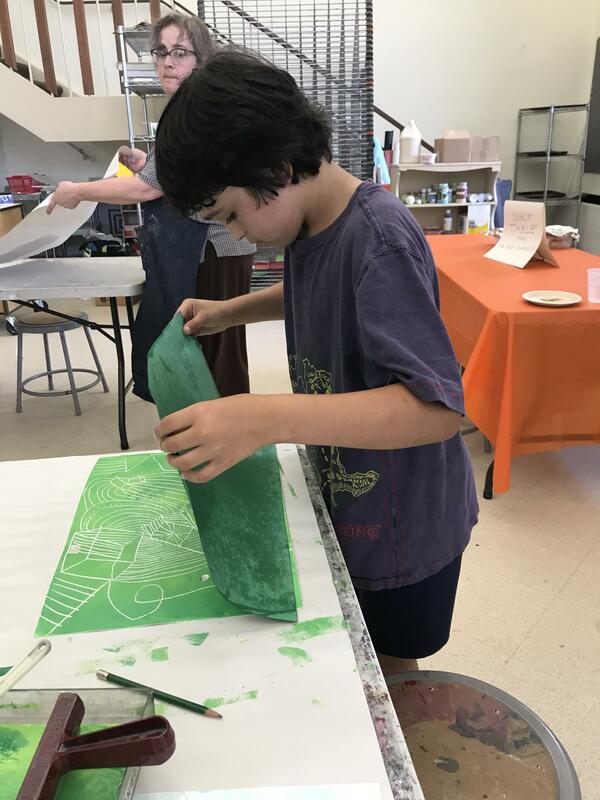 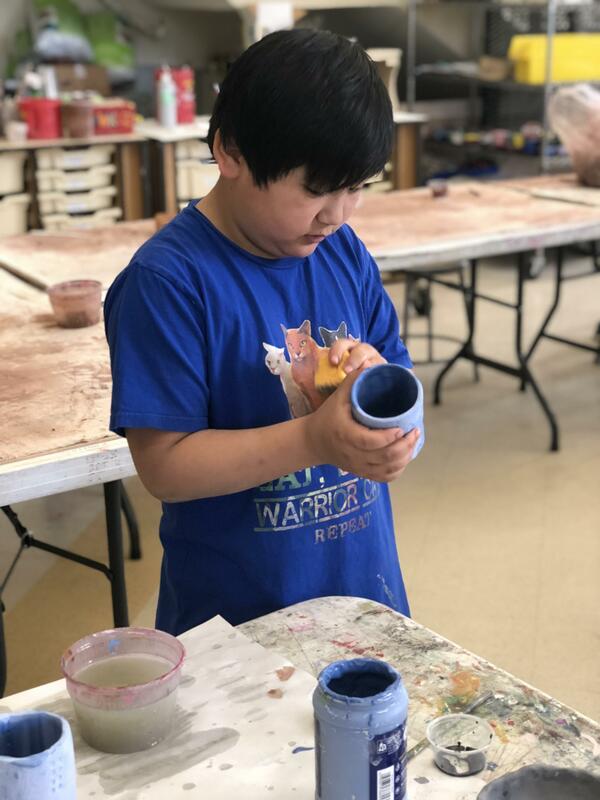 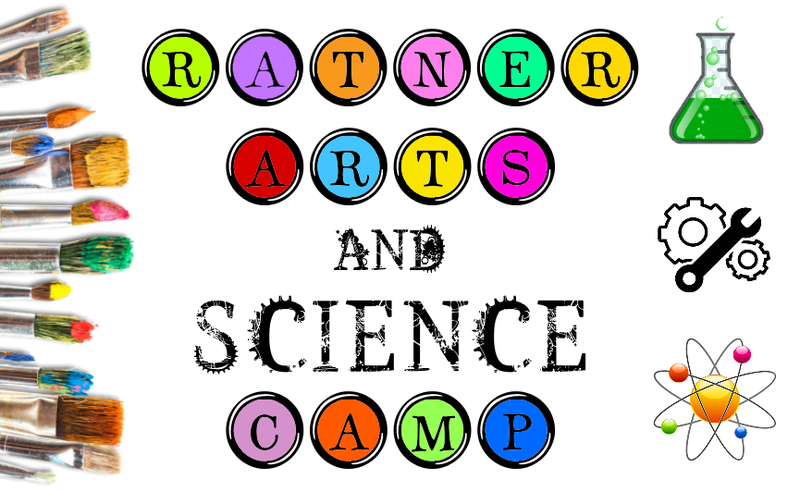 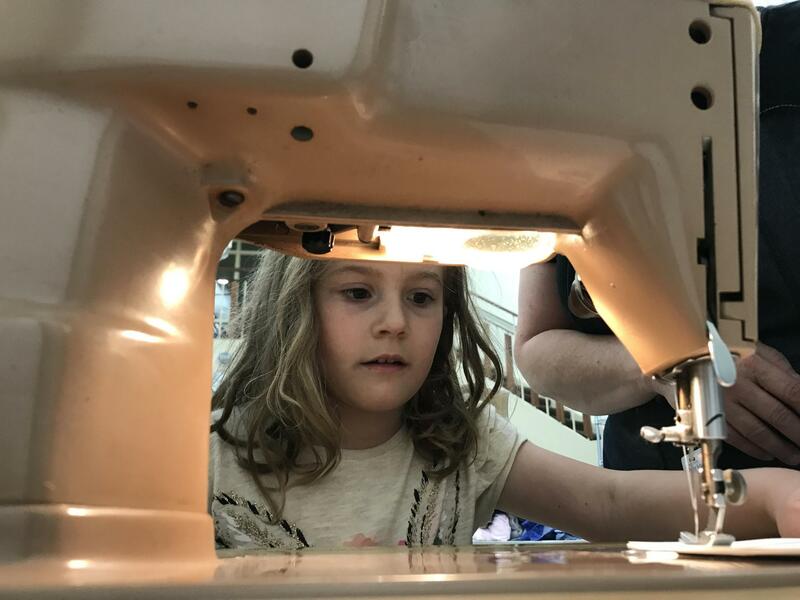 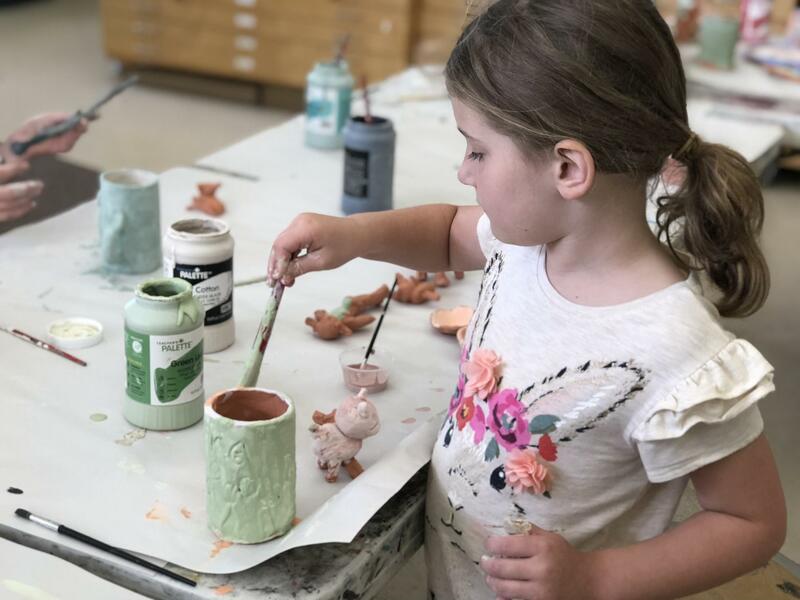 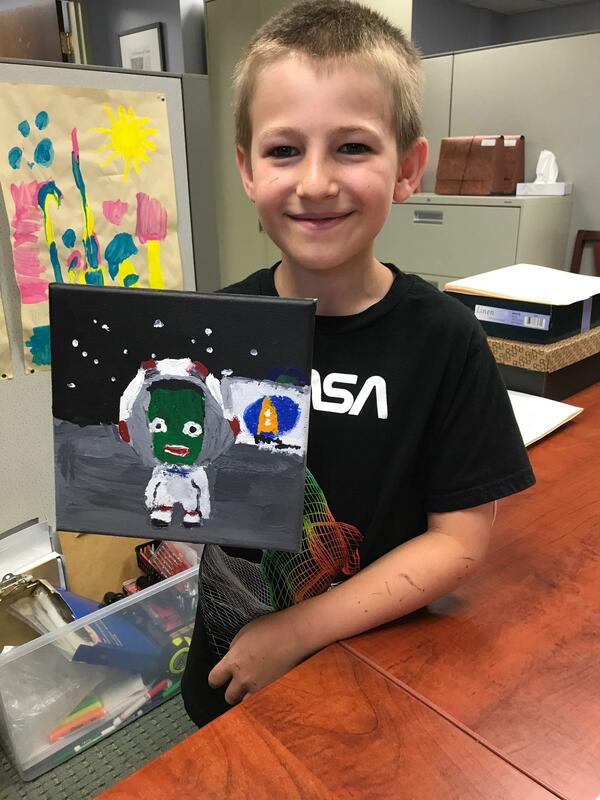 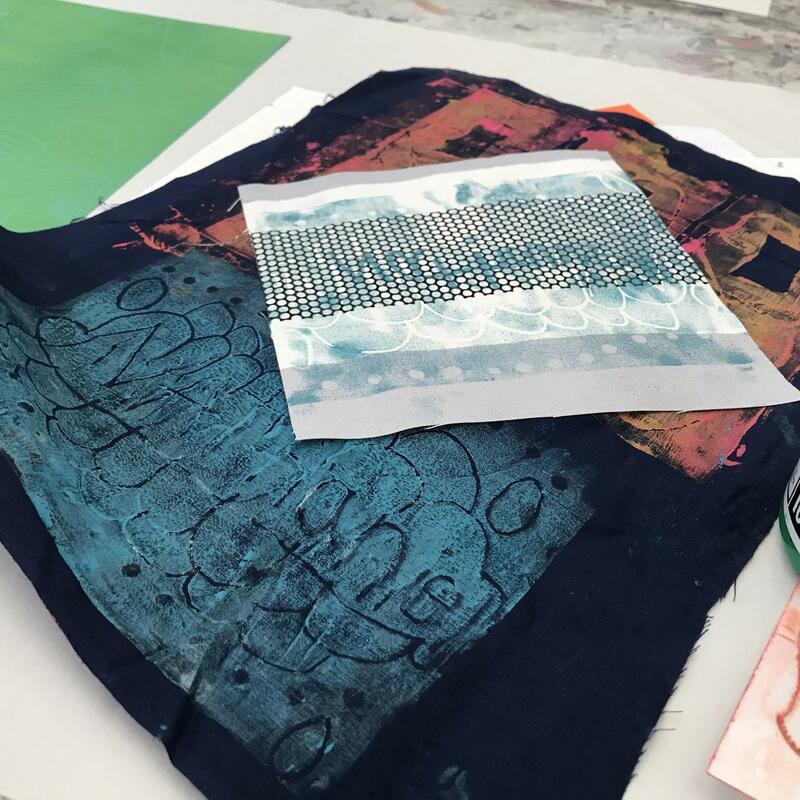 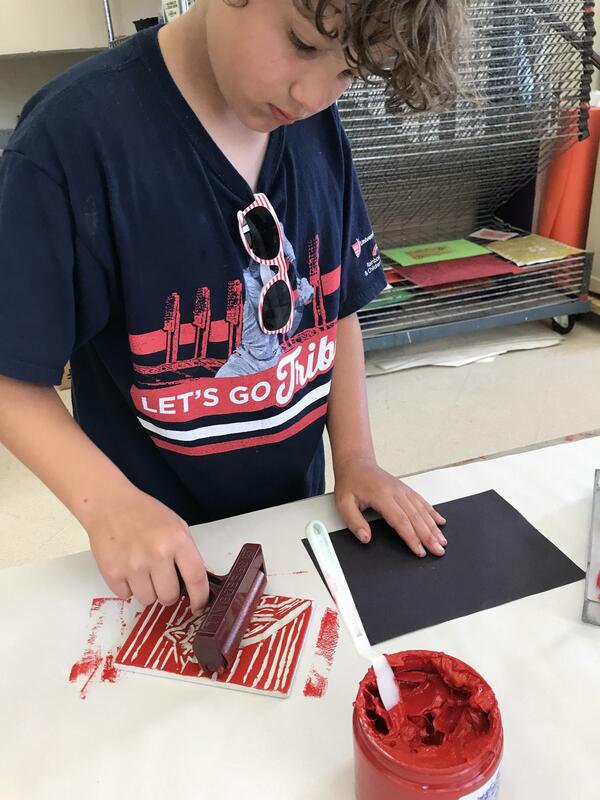 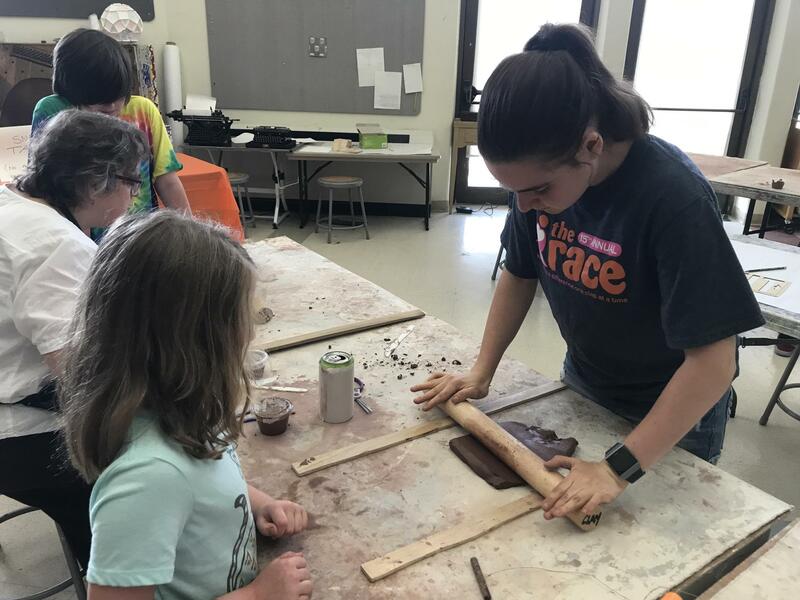 The Ratner Arts and Science Camp (grades 1 through 4) offers a morning STEAM program that combines science, technology, engineering, arts, and mathematics. 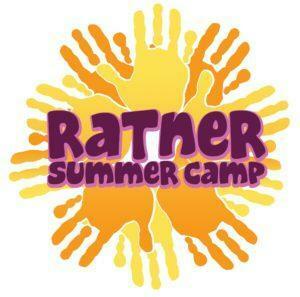 The camp is led by Ratner teachers. 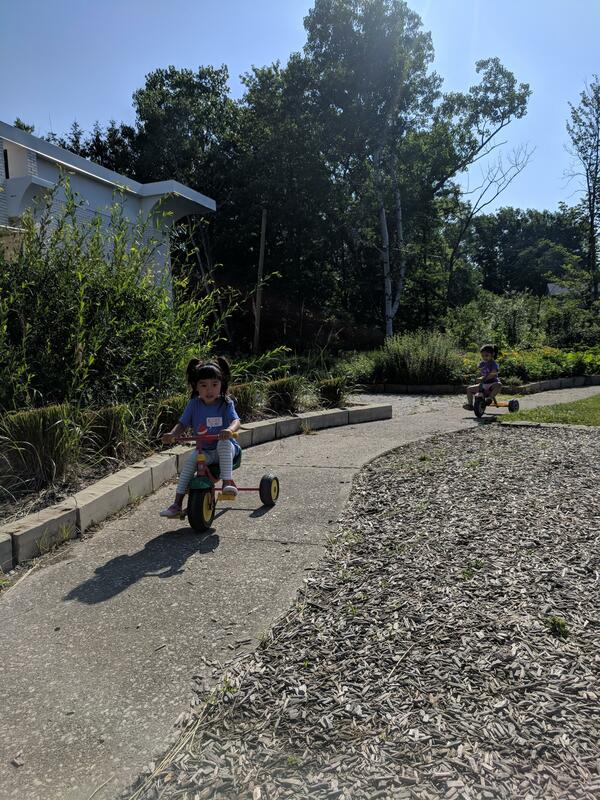 For campers looking for a longer day of summer fun, this camp offers a sports and outdoor play afternoon option.